We’ve been BOO’D! Yes, 12 years in our current home and we were just booed for the first time this year. Actually, I didn’t really know anything about this until my parents were booed last week. Have you heard of it? 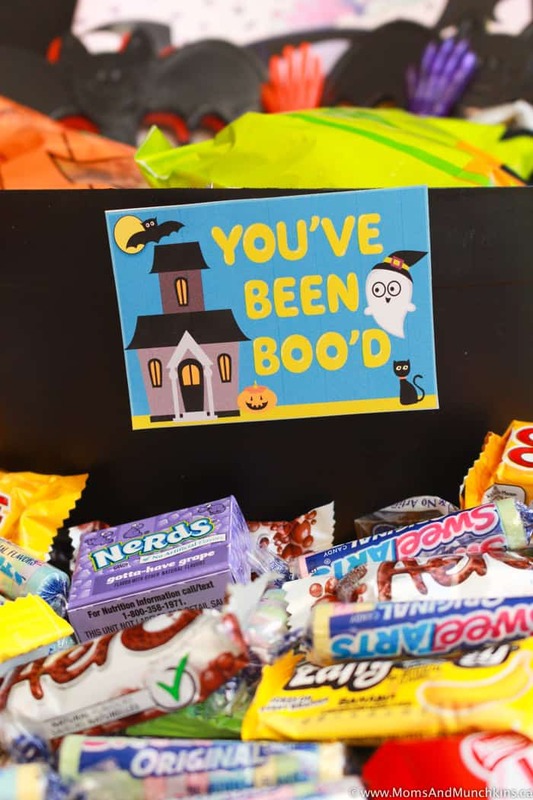 The way most work is you print out a “you’ve been boo’d” tag, attach it to a few treats, secretly leave it on a neighbors doorstep with instructions for them to boo two additional families in the neighborhood. My son wanted to carry the “booing” on but I didn’t want to add in the part for our neighbors to pass it forward. Nothing wrong with passing it along – I just didn’t want to give anyone extra work with just a few days left until Halloween! So our version here of You’ve Been Boo’d is just a tag for you to secretly boo friends without any action on the receivers part. We even provide the free printable below to help you get started. Simple, right? Booing your friends and neighbors is easy to do! 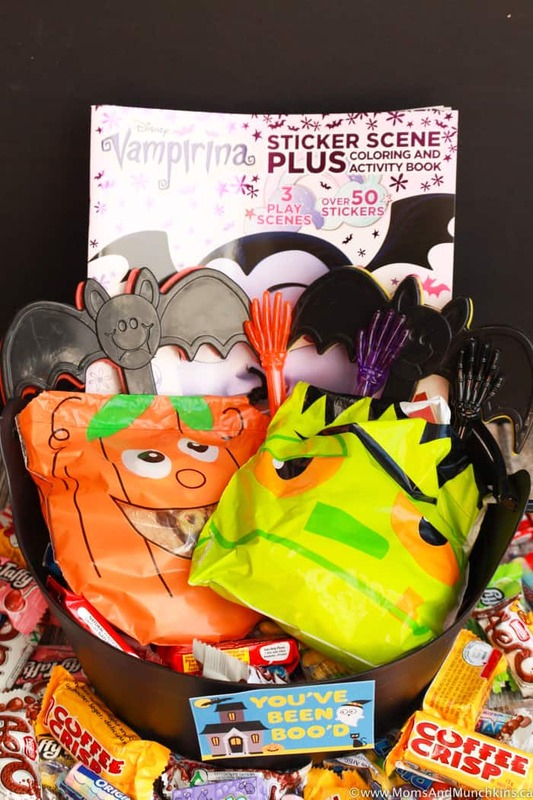 Simply grab a Halloween treat bag and fill it with a few Halloween treats like candies, Halloween stickers, Halloween coloring books, little Halloween party favors, etc. 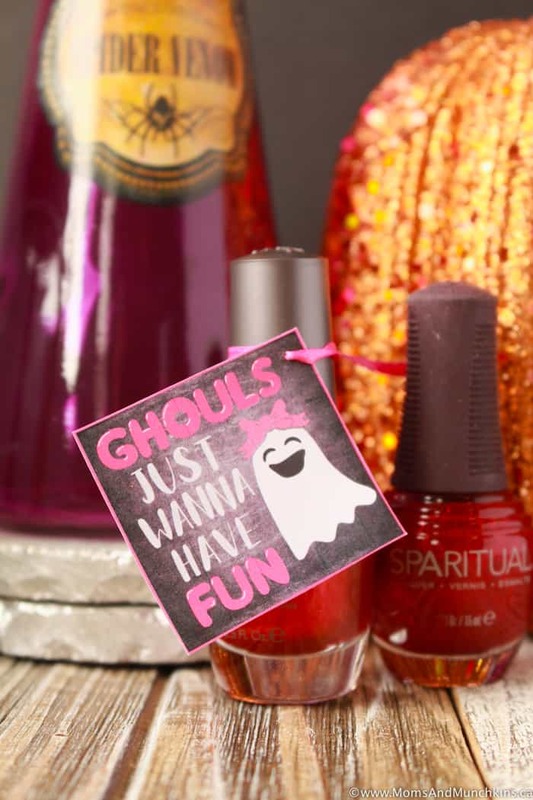 A great place to start is at the dollar store to see what little Halloween treats & favors they have there. If the friends you are booing have food allergies, it may be best if you go with stickers or other little Halloween favors. You want to make sure it’s something they’ll enjoy. For example, I love raisins but if I drop a box of raisins on a neighbors doorstep, they may want to egg my house. Ha! Not everyone gets as excited about raisins as I do. *Side note: If you get raisins for Halloween, feel free to send them my way. Ha! 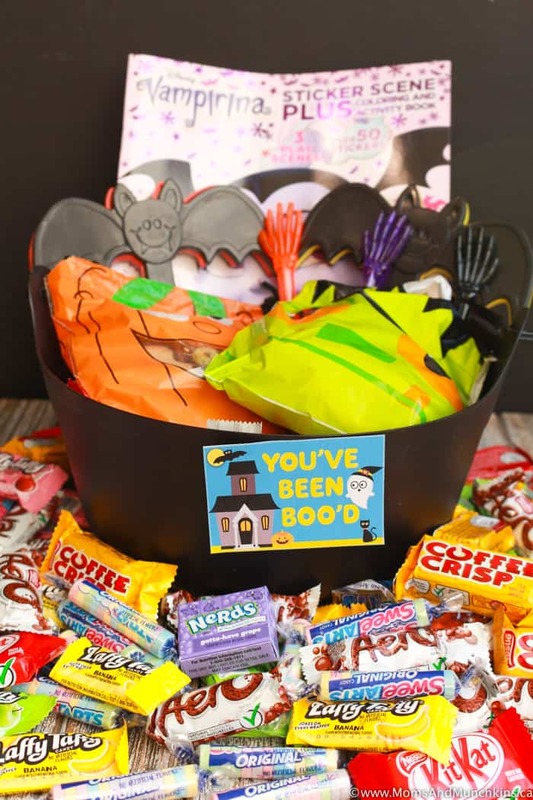 Click here to download your free You’ve Been Boo’d tag then start filling your treat bags. It doesn’t get much easier than this! 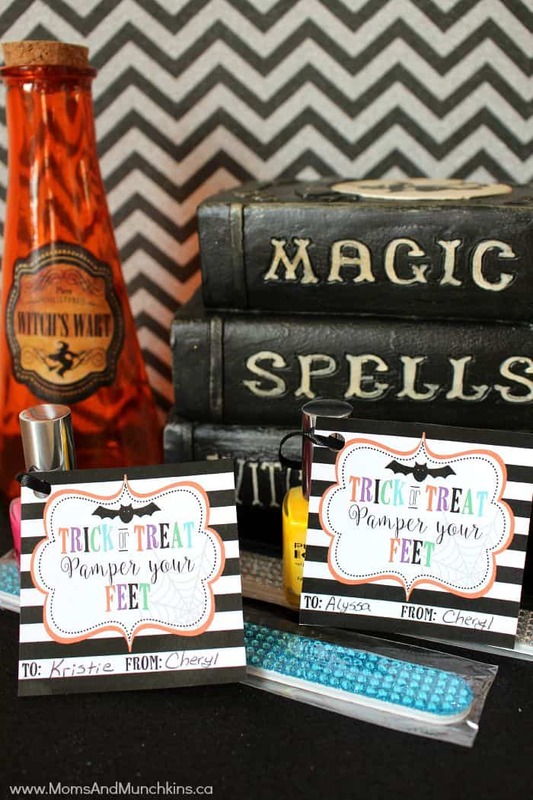 Looking for more fun Halloween ideas like free printables, treat ideas, Halloween games and more, visit our special Halloween page.